Chuck Mosley, former front-man of Faith No More, Bad Brains, and Cement, among others, has kept a hectic pace since launching his Reintroduce Yourself Tour, with his VUA release The Man With The Action Hair re-releasing on EMP (the album was shelved just before its release due to a van accident that left Chuck with a broken back) and fronting Primitive Race’s Soul Pretender LP that’s dropping in November (you can check out the debut track here). He’s continuing his US tour tonight in Winchester, VA and will be through the Midwest and East Coast through October. 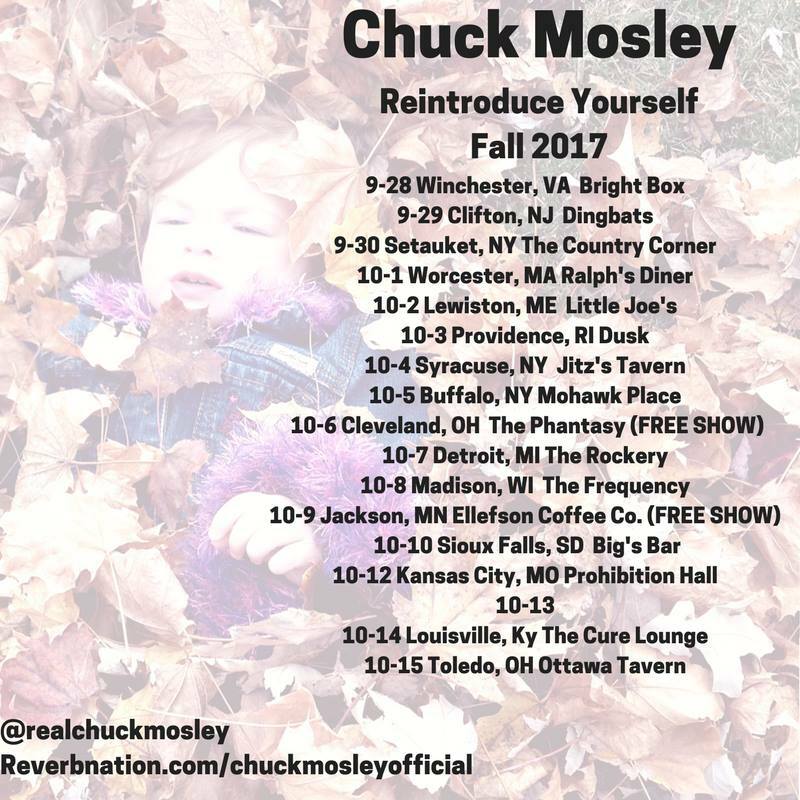 Chuck will be joined by Alex Bergeron Jr. (Agents of Oblivion/Deadboy/The Elephantmen) on bass, Dallas Sheppard (Nineball) on guitar, and Douglas Esper on percussion.